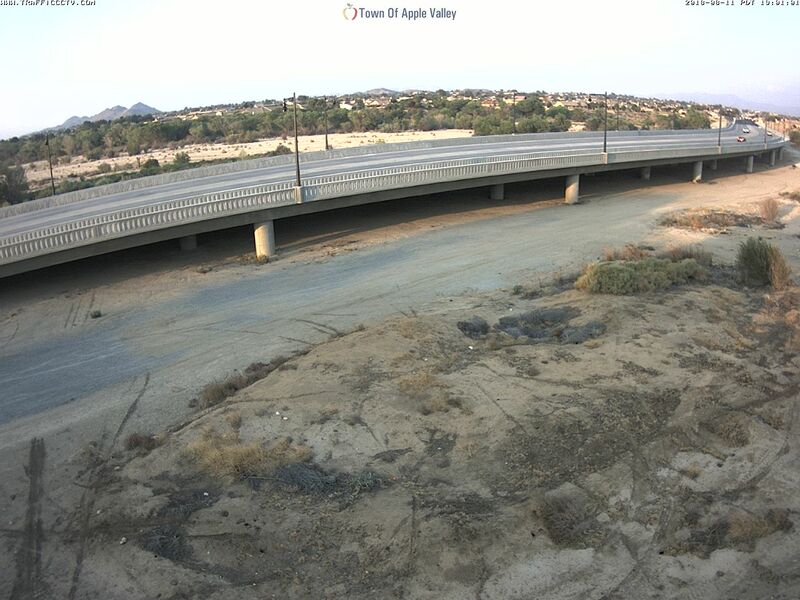 YUCCA LOMA BRIDGE IS OPEN TO TRAFFIC! Onsite cameras: The Town has installed two streaming cameras, one on each end of the project. Pictures are updated several times each day. For more photos and updates, join us on Facebook at http://www.facebook.com/YuccaLomaBridge. 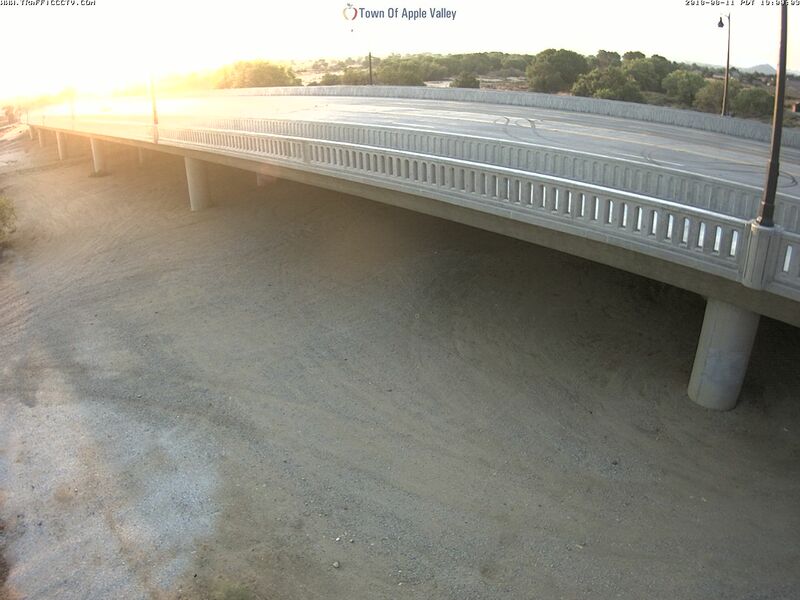 Overview: The Yucca Loma Bridge is a new east-west connection between the Mojave River crossings at Highway 18 and Bear Valley Road. It is the natural extension of Yucca Loma Road. It is a component of the larger Yucca Loma Road/Yates Road/Green Tree Blvd. Transportation Project that ties to the Nisqualli Road Interchange in Victorville. To qualify for congestion relief funds, the bridge must not only get our citizens across the river, but ultimately connect to a direct route to I-15. Description : This project is the first component of the overall Yucca Loma Road/Yates Road/Green Tree Boulevard Transportation Improvement Project, which will connect Yucca Loma Road in the Town of Apple Valley to Hesperia Road in the City of Victorville. The awarded construction contract extended from Kasanka Trail in the Town of Apple Valley to the Park Road intersection on Yates Road. It built the Yucca Loma Bridge, widened Yates Road from two to four lanes, installed a new traffic signal at Park Road and constructed new sound walls on the south side of Yates Road. The new bridge also features Class II bikeways, barrier protected sidewalk on the north side, and a barrier protected Class I bikeway on the south side. This project also constructed a new outfall for connection to the regional drainage system that was included in the Yucca Loma Road Widening from the bridge to Apple Valley Road. Status : Open to traffic.